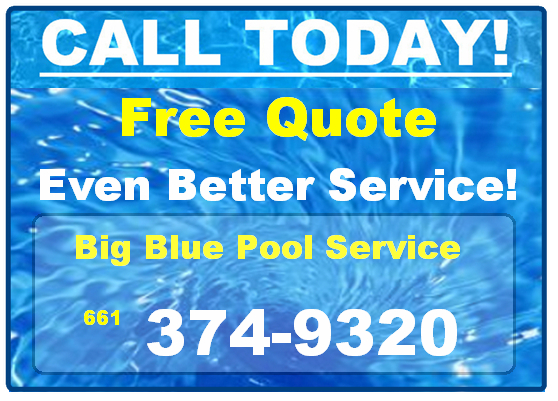 Bakersfield’s Best Pool Repairs | The Best Pool Service in Bakersfield?? Pool Pumps, Pool Filters – Pool Tile Repair! Pools break, pumps and filters develop issues – sorry, that’s simply part of being a pool owner. Here’s the GREAT News: We can help you with your pool repairs – be that, you need an updated pump room, a leak fixed, a new filter, or new concrete, we can repair, renovate and update your pool and surrounding areas. You can count on us for all the repairs or updates you need — we’ll get them done quickly, efficiently and correctly. 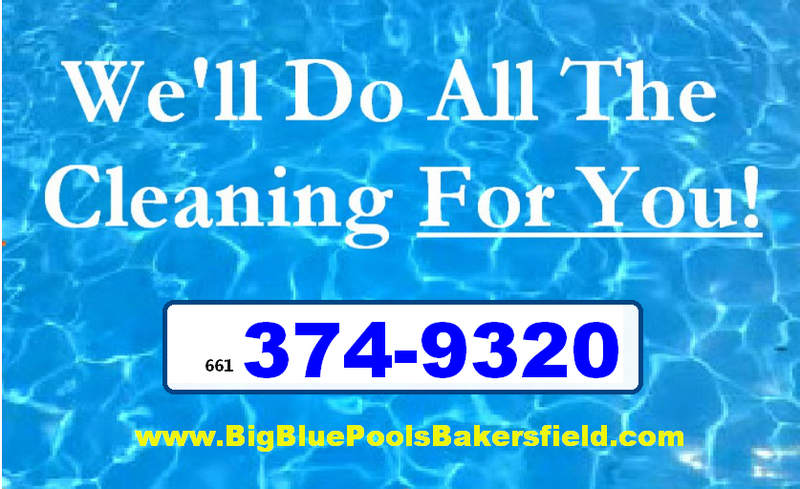 Contact us at our site: http://PoolServiceBakersfield.com – We’ll gladly set up a time to meet with you about the pool repairs and other pool services our staff offer. We’ll also give you a quote on the services you need. This entry was posted in Pool Service Ideas-Articles. Bookmark the permalink.